Who'll represent Long Island on next "Biggest Loser"? Long Islanders on NBC's "The Biggest Loser" have fared remarkably well. Two have been grand-prize winners (Erik Chopin and Bill Germanakos), another an elimination-challenge winner (Jim Germanakos) and still another a third-place finisher (last season's Tara Costa). Are there more Nassau or Suffolk residents ready to join this elite group? The long road begins next month. NBC announced Monday nationwide auditions for the ninth season. Locally, they are set for July 11 from 10 a.m.-6 p.m. at the NBC Experience Store at 30 Rockefeller Plaza in Manhattan. Family teams of two - including parent/child, siblings, husbands and wives, couples, cousins and in-laws - are eligible for the ninth season, which will air in early 2010. Season eight will premiere in September. SEE PHOTOS How did these 150 LIers drop up to 320 lbs. each? Candidates must be at least 18 and legal U.S. residents. 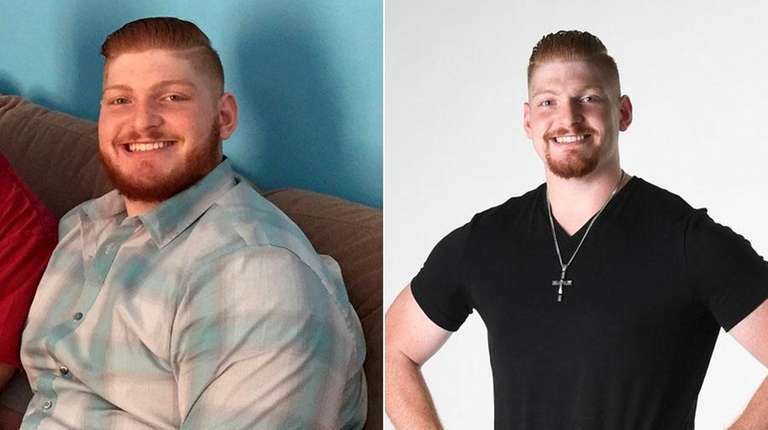 Friends cheer on 'Biggest Loser' finalistThe final minutes of last night's three-hour live finale of NBC's "The Biggest Loser" were ... Share your weight-loss storyHave a weight-loss success story? We want to hear from you! Maybe you've incorporated a trip to the local gym into your daily routine or you've traded in fast food for salads, fruits and lean proteins. Whatever your method, we want the details. Tara Costa: 'I love my experience on the show'The ninth profile in Dropping LBs, our biweekly feature highlighting weight-loss success stories, is Tara Costa, a 24-year-old finalist on "The Biggest Loser"